LUSH is a brand that I adore and I’m always popping into my local store to see what’s new and for some reason I always walk out with a little less money than I walked in with. 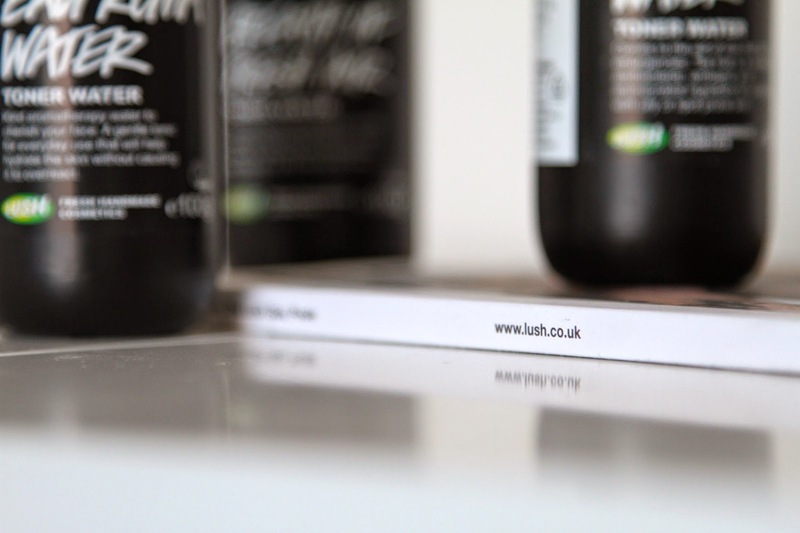 One thing I love from LUSH is their toner collection and today I’m going to talk about the three available and why they are all so brilliant, cheap and effective! Now if your someone who struggles with having sensitive skin, this is the product for you. The Eau Roma Water is a gentle toning solution that when applied, helps reduce any redness and helps to calm the skin. It has a very light scent of rose and absorbs into the skin very fast! I leave this on the side of my desk so whenever Im feeling flushed, a quick spritz and I am feeling ready and refreshed. It also contains lavender to help sooth and hydrate so perfect on a humid day. The Breath Of Fresh Air toner, or as I like to say, the “Wipe that hangover off my face – toner” is another favourite of mine that I get out ready for the next morning before I hit the town! It’s the most refreshing one out of the three and is perfect to give your skin that kick when you need it. Containing rose water and aloe vera, the aloe gets straight to work evening skin tone, taking away redness and making you look a hell of a lot fresher. 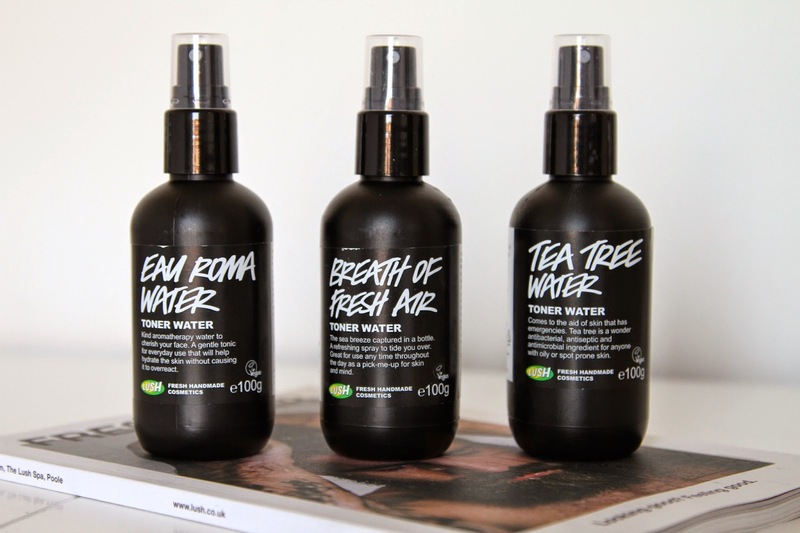 Finally and my personal favourite out of the three, the Tea Tree Water Toner. Now I’m on my 4th bottle of this now because it’s literally amazing. Forget your expensive spot removal remedies and get a few spritz of this on your face. 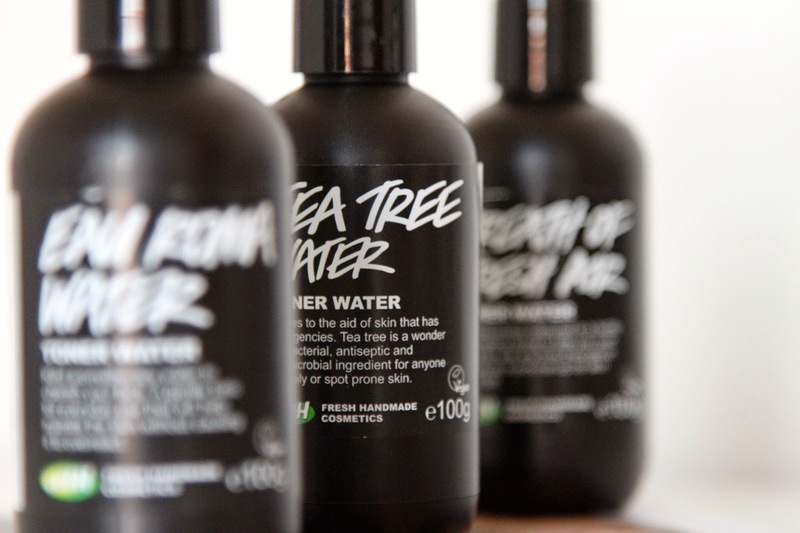 The tea tree gets straight to work at reducing redness then fights the bacteria to take the zit away! I use this everyday as my morning toner because just like the Breath Of Fresh Air, it gives you that ‘IM ALIVE’ look everyone needs at 7am. Containing grapefruit water, this helps give you that refreshed look as well as calming your skin from any irritation or clarification. This can also be used on your hair if it’s looking a little dead and dry. A few squirts in the roots and you’re sorted! HOWEVER, I wouldn’t recommend using this if you have bad sensitive skin, tea tree is known for irritation, however if you don’t it will work a treat at fighting those spots! Previous Post 10 Ways To Stay Positive, In A Busy Lifestyle. Next Post Candles, Candles & More Candles.